If there was nothing holding you back in life and you had the choice to do anything, what career would you choose? Does your answer relate to what you are doing now? If not, then why? 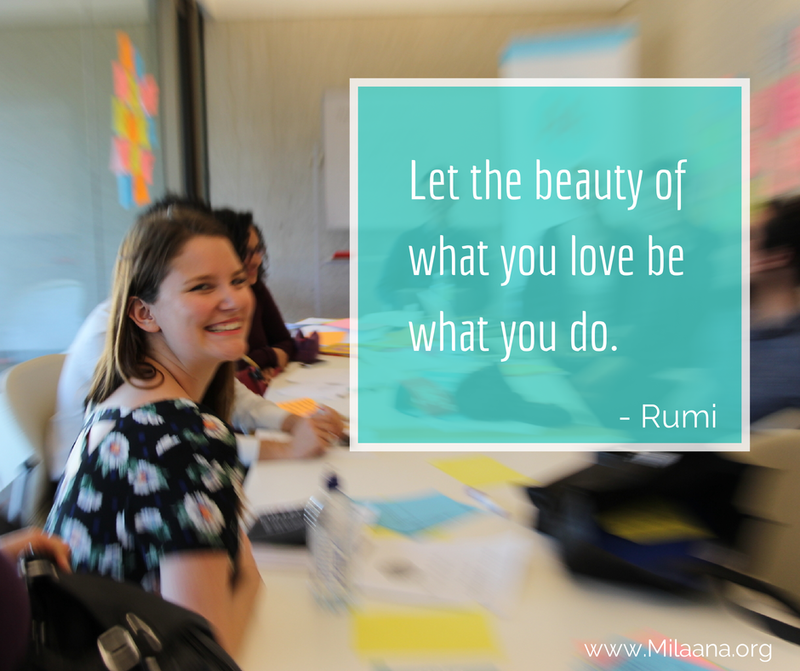 Why not live a life and career that you love? 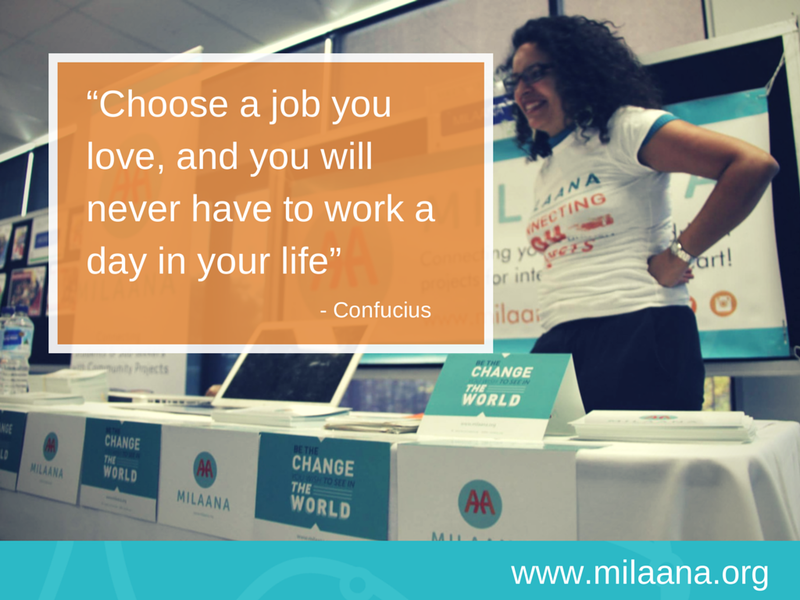 Milaana thinks that creating a career where you truly believe in what you do is vital! It can be hard, we know. Sleepless nights. Long work hours. Constant set-backs. But you know what? Getting paid for what you love is the most irreplaceable feeling in the world! And it can be fun too! That’s why we made this creative little anagram with all the smartest and funnest tips we could come up with! Believe in what you do! 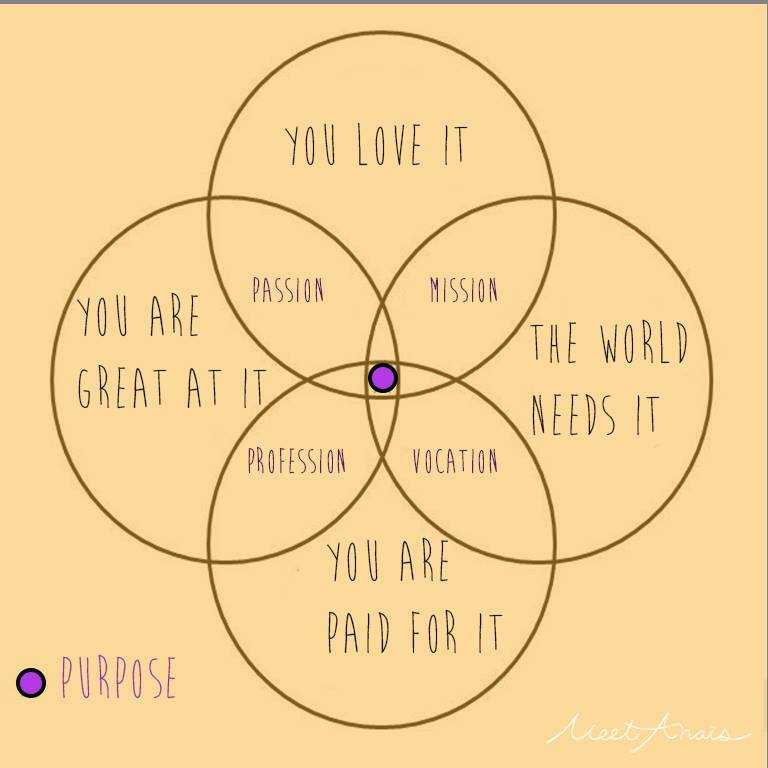 Everyone has heard of the Confucius saying: “Choose a job you love, and you will never have to work a day in your life”. Yes, it’s cliché but true! Life is too short to be something you don’t like! Learn to discover your likes and passions. 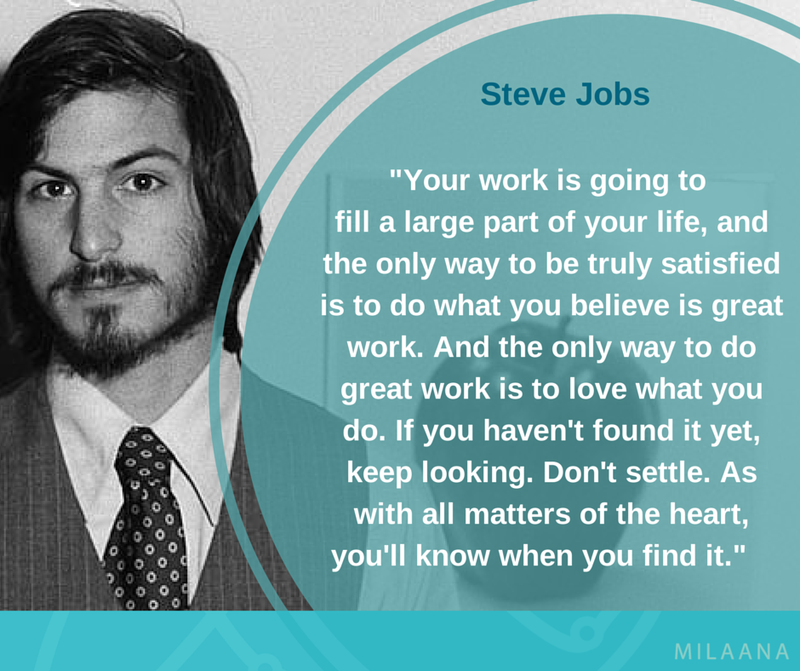 The only way you can create a career where you believe in what you do is by finding out what you are passionate about first! This could be anything from helping people or making films! Internet – Research what’s out there. Once you have found something you enjoy, see what you can find out about it. Find organisations that are similar, share these passions and follow them on social media. Ensure your personal values align with the organisation’s values. When it comes to choosing a career, choose organisations that support causes you care about. There’s nothing worse than having to do something or pretending to be someone you’re not. Very patient – Your dream career won’t happen straight away! It will take time, patience is key. Experience – This is VERY valuable in finding out what career you want, and building the skills for it. Get out and volunteer and take on internships. 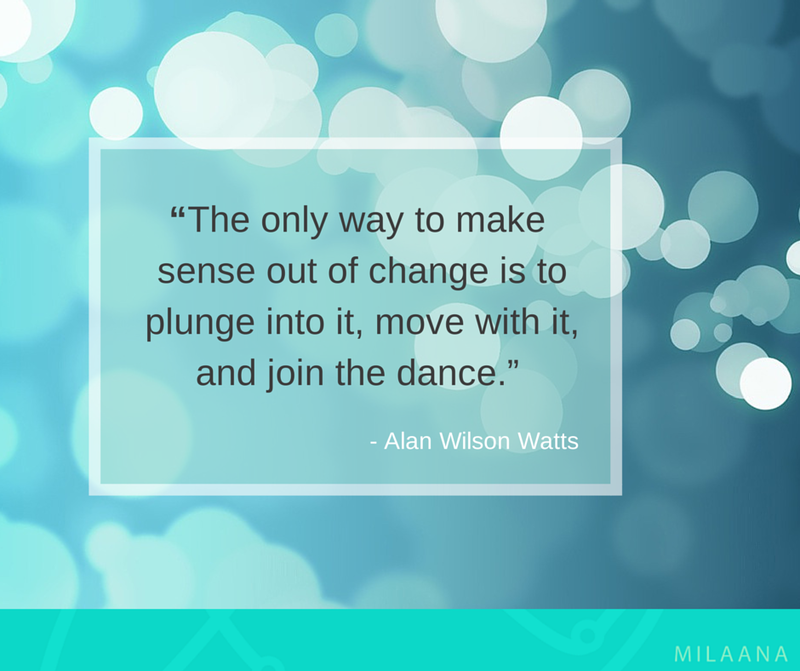 In fact, Milaana can help you find that experience here! Invest in time for the people you care about; your family and friends. The key to a successful career is having a balance in life. Having a support group is just as important as your work. Network – Ask plenty of questions along the way! Attend industry events, join professional associations and conduct workplace interviews. It’s the perfect way to learn about what it is that you love and make contact with people who can help you get there. Wake up everyday with a smile! If you’re doing something you truly believe in and enjoy, you won’t be complaining. Hang around people who have the same passions as you. They will help bring out your best and motivate you in your passion. Always be happy and smile – self explanatory! Travel – Don’t be afraid to get out there and explore opportunities. You never know where it’ll take you. You learn from your mistakes. No one is perfect – no one. What makes us stronger is learning from those mistakes. Objectives and goals – These may seem overrated, but are absolutely necessary to ensure you have a clear idea of what it is that you really want and how you plan to get there. Understand who you are and take time out to reflect on yourself. Whether that’d be meditation or yoga, it is important to rejuvenate your energy. Dark chocolate! Ok, so this may not help you to create a career you truly believe in, but chocolate can be a good friend when in need! And dark chocolate has health benefits too! B E L I E V E I N W H A T Y O U D O ! ! !